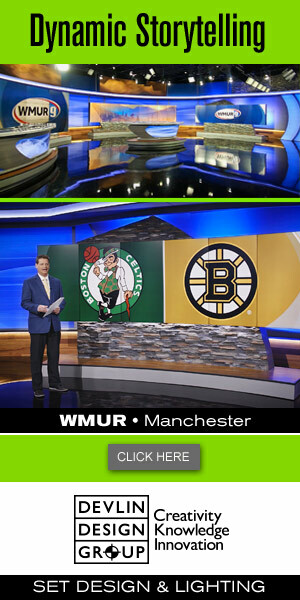 At the NAB Show, TVU Networks will introduce TVU Producer Pro, a cloud-based video production solution. TVU Producer Pro is the latest addition to TVU’s family of remote production solutions, enabling anyone to do professional, multi-camera live video production without expensive hardware, software or training. Covering live events such as sports, concerts, corporate presentations, house of worship services or any other multi-camera production can be done from virtually anywhere using a simple web-browser based interface. 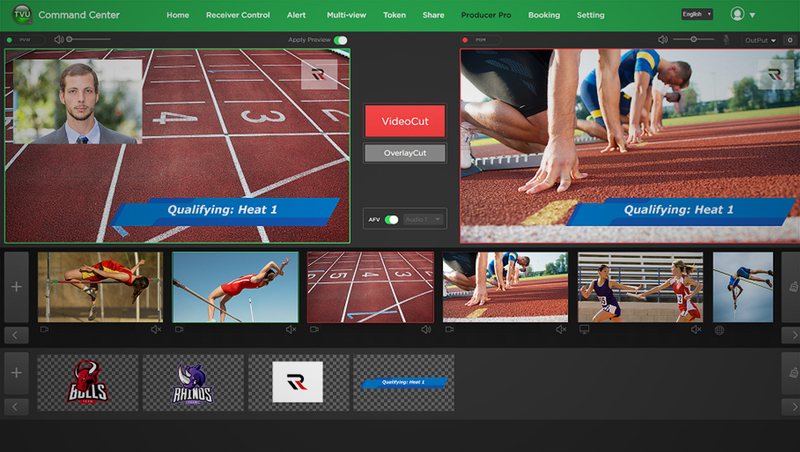 The cloud-based Producer Pro features a multi-channel IP video switcher, titling and graphics capabilities and the ability to simultaneously output directly to Facebook Live, YouTube Live, Periscope Producer, virtually any CDN platform and SDI through a TVU transceiver. TVU Networks will exhibit at NAB in Booth C1707 at NAB Show. TVU Producer Pro will work with all TVU transmitters — TVU Anywhere, TVU One, TVUPack and TVU MLink — IP video source or any standard IP video stream, including HTTP, RTP, RTSP and UDP. A user can easily add up to six live streams at any time directly from the TVU Producer Pro interface. In addition, the platform is designed to allow any user of an iOS, Android or MacOS device to be added as a live video source within seconds by downloading the TVU Anywhere application.